Before you rush out to whiten your teeth, however, your Dentist in North Oaks has these important tips to consider. 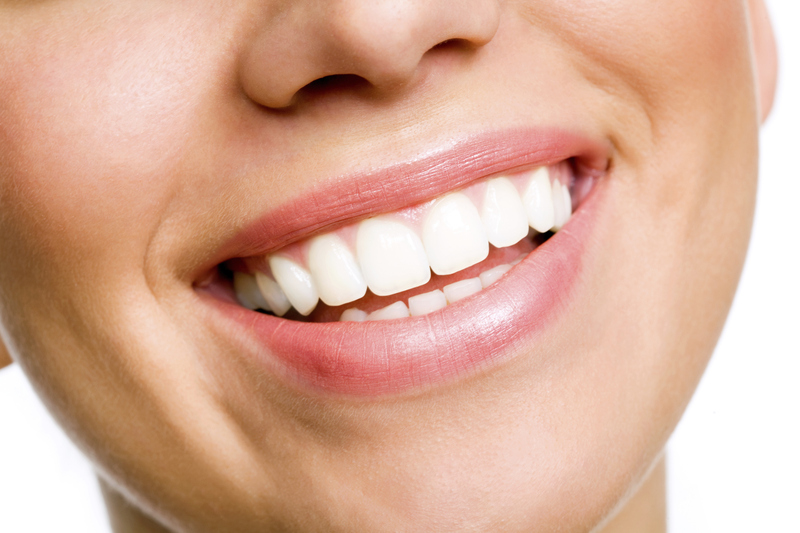 At-home whitening systems contain merely 3% to 20% peroxide (carbamide or hydrogen peroxides). Compare that to in-office systems, which are comprised of 15% to 43% peroxide —a much more powerful solution to help achieve a glamorous white smile. Obviously, your dentist is better equipped with products that can get teeth whiter and brighter much faster! A dental office can also offer the benefits of advanced technology and tools designed to intensify the whitening process with heat, light, or the combination of both.